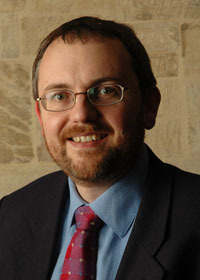 Simon Moore is a Professor of Computer Engineering at the University of Cambridge Computer Laboratory in England, where he conducts research and teaching in the general area of computer design with particular interests in secure and rigorously-engineered computer architecture. 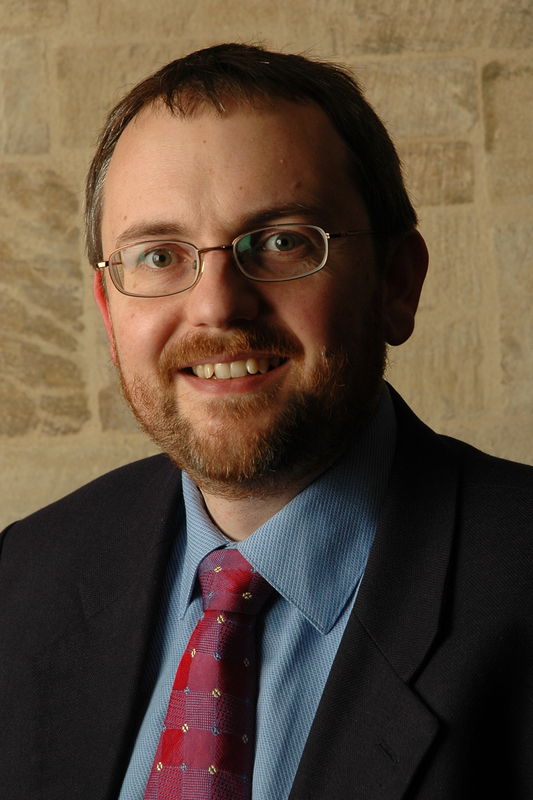 Professor Moore is the senior member of the Computer Architecture research group. January 2019 - Arm announce that that have been working with us to add CHERI protections to Arm processors. August 2018 - The New Scientist has published an article, Uncrackable computer chips stop malicious bugs attacking your computer, covering CHERI and other projects relating to security-focused computer architectures. January 2016 - ten year retrospective award at ASP-DAC for the most influential paper, for work on low-latency on-chip networks see news article. May 2015 - paper on CHERI: A Hybrid Capability-System Architecture for Scalable Software Compartmentalization presented at IEEE Security and Privacy. October 2014 - promoted to Professor of Computer Engineering. September 2014 - 21st Ph.D. student submits his thesis: Steven Marsh on Efficient programming models for neurocomputation. July 2014 - Celebrating 24 years as a faculty member. July 2012 - keynote on Communication - the next resource war at ReCoSoC 2012.